In three weeks, my new book will be released on Amazon. I’m getting really excited about it as I believe this is my best written book thus far. And yet I’m quite nervous about it as it contains a lot of myself in it. It’s terrifying to open myself up to possible criticism but I’m still excited about it if for no other reason than I completed it. I started it two years ago and it’s finally finished after many stops and starts, doubts and fears. As a bonus and maybe something to get you excited as well, I’m sharing the cover for the new book. Let me know what you think! Readers, I need your help! I’ve been working on my book description and I have two so far. I want to know what you think of them. Which description would sooner make you want to read a book? Also if you have any other comments about them, please comment below. Any comments are welcomed. Eric Thompson grows affluent but desires the love his parents fail to give him. He makes mistakes trying to get it and entraps himself with his mistakes. His lackluster marriage is on the brink of death and it’s all his fault. Both men need to be set free from the bitterness and guilt that entangles them but are too stubborn to see it for themselves. They are both about to make grave mistakes. 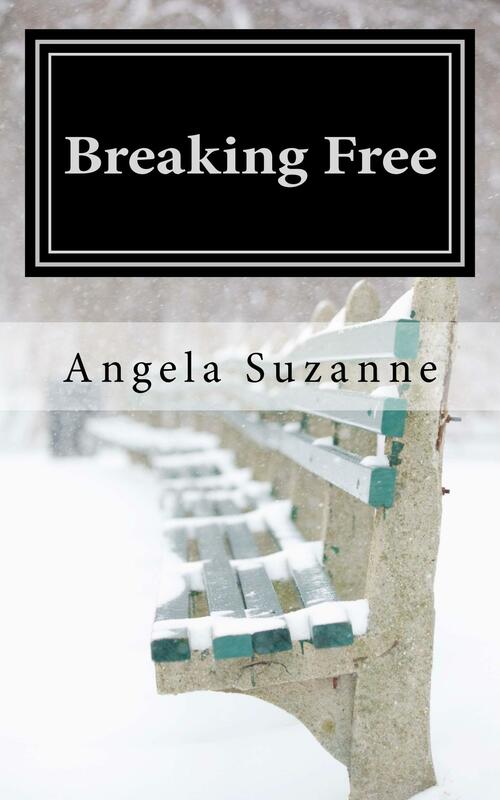 Can they get over their prejudices to help each other and finally be set free? Johnny Cardinal grows up with hard times but changes his life and starts on the path to success. His brother is shot in a drug deal gone wrong. He grows up without a father and is the man of the house. Living in the inner-city of Winnipeg doesn’t give him many options to succeed and he starts taking drugs while in junior high. 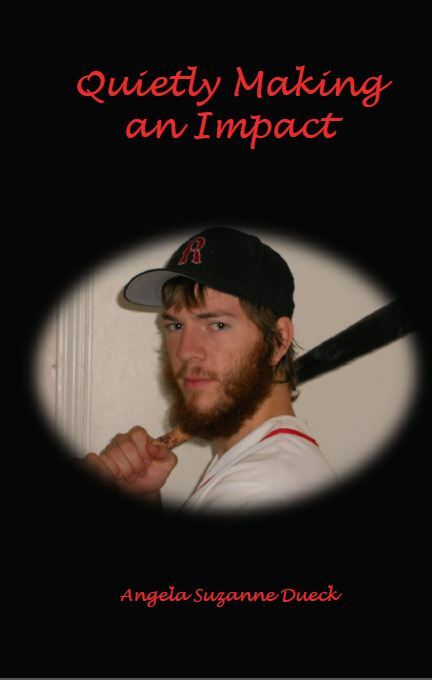 Eric Thompson grows up with everything but is on the path to destruction. His lackluster marriage is falling apart of his own doing. His son, born out-of-wedlock, is questioning his love for him just like he used to do for his own parents. These past few weeks I’ve been on break from college for the holidays and I took the time to work on my book which I started a little over a year ago. I would spend most of my mornings and a lot of my afternoons working on it. I made it my goal to finish the first draft before I had to go back to college for the second semester. I made that goal by a few days as I go back on Monday. Yesterday was the first day of 2014 and I spent a good portion of it finishing up my first draft. Because I have problems sleeping, I still woke up at 8:30 a.m. despite going to bed at 3:00 a.m. I took that time in the morning to write and took a few breaks. I took a longer break for lunch and at that point, I think I was still 2,000 words short of my word count goal for the book. I’ve found mornings are my most productive so I figured it would probably end up being today when I would finish the book. After lunch I wrote and wrote and wrote. I spent all afternoon writing with a few breaks in between and I was able to finish the manuscript. Now comes the hardest part. At least for me. Editing. I dislike editing and always have. I will push through it but doesn’t mean I have to like it. I would love to have more sets of eyes look at my manuscript. 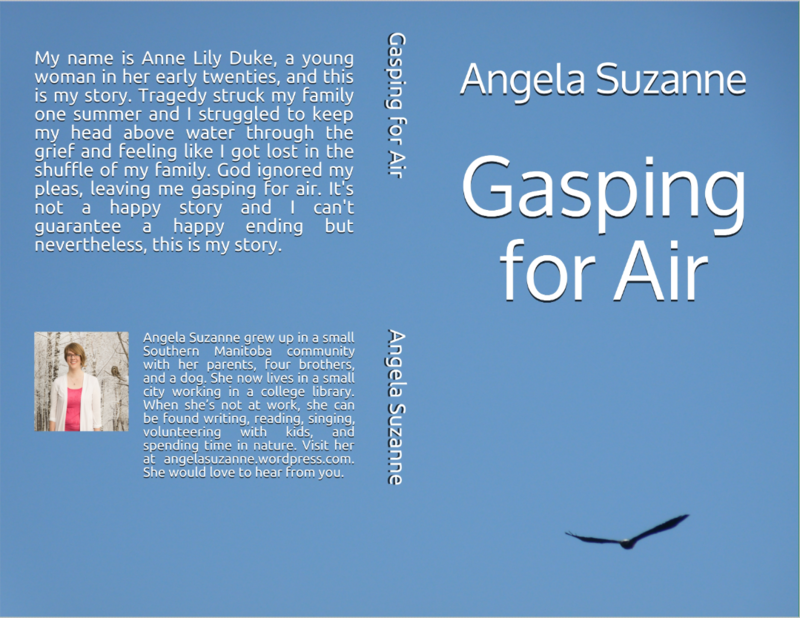 If anyone is willing to critique my novel, contact me via email, Facebook, Twitter or commentating on this post. I would appreciate it, greatly.